A Leonardo da Vinci painting has sold for a record-breaking $450 million this week, at Christie's auction house in New York. 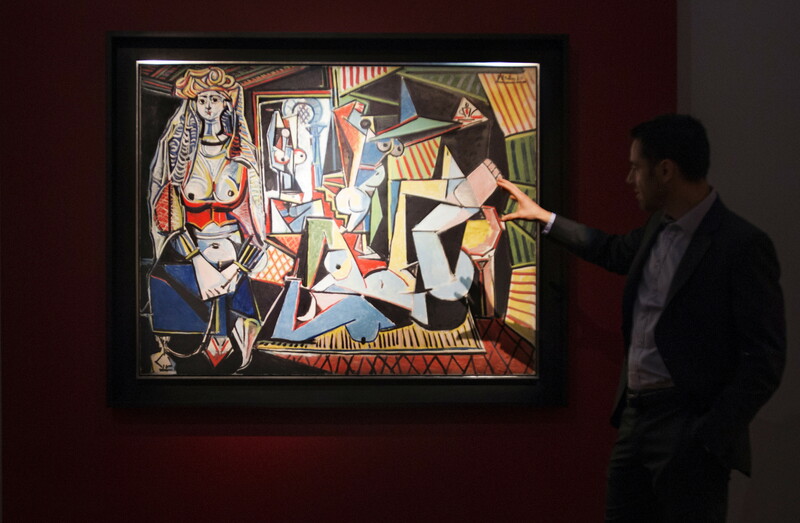 The figure more than doubles the existing record for an artwork sold at auction: a $179.4 million bid for a Picasso in 2015. 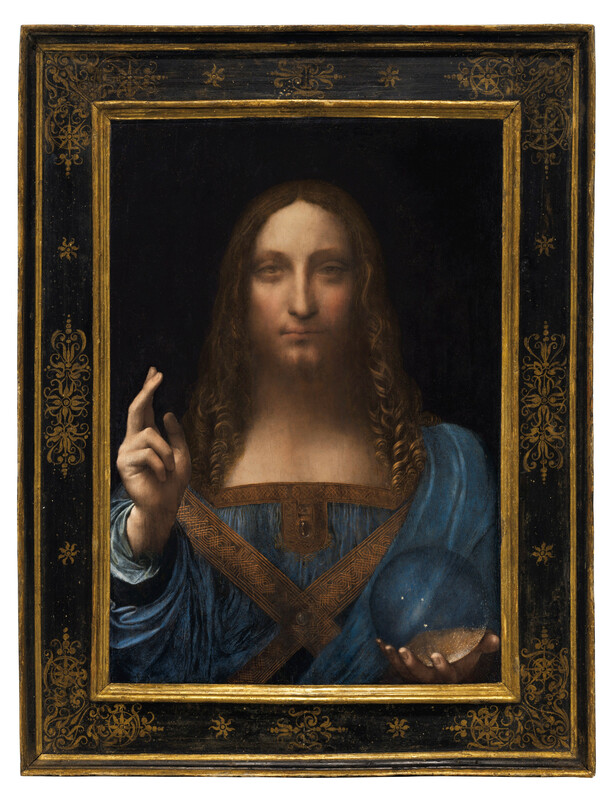 The painting - a depiction of Jesus called Salvator Mundi - sold for the comparatively small sum of $10,000 12 years ago. Some experts believed it had been painted by one of Da Vinci's followers. There are some critics who still question the work's authorship, but the majority of scholars believe it be authentic. 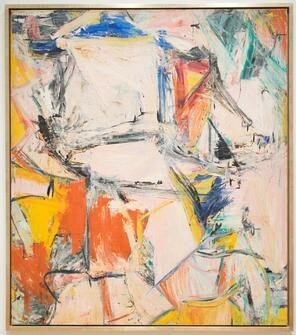 The doubts did not dampen the 19 minutes of bidding, during which the painting climbed from a guaranteed pre-sale bid of $100 million. Salvator Mundi is the only Da Vinci painting in private hands and is one of fewer than 20 the old master painted in oil. King Louis XII of France commissioned the 44cm x 66cm painting in 1605, during the same period as the Mona Lisa. It was later recorded in King Charles I of England’s collection. Between 1763 and 1900 it disappeared, until it was bought at auction by a British art collector. The face and hair of the subject had been painted over, making it look like a copy. It was presumed to be by a follower of Da Vinci called Bernandino Luini. The London art collector’s family sold it in 1958 for a paltry £45. 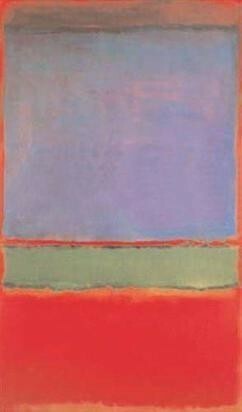 In 2005, a group of art dealers acquired it for $10,000. They spent six years restoring and investigating the painting before declaring it was by Leonardo himself. London’s National Gallery exhibited it in 2011. It was the first “discovery” of a Da Vinci since 1909, and became known as the “lost Leonardo”. This abstract landscape by the Dutch-American painter commanded the highest price ever paid in a private sale for an artwork. 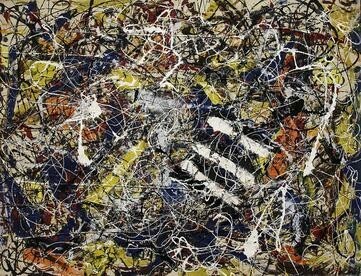 Hedge fund billionaire Kenneth C Griffin bought it, spending $200 million on Jackson Pollock’s Number 17A at the same time. (See number 5 below). 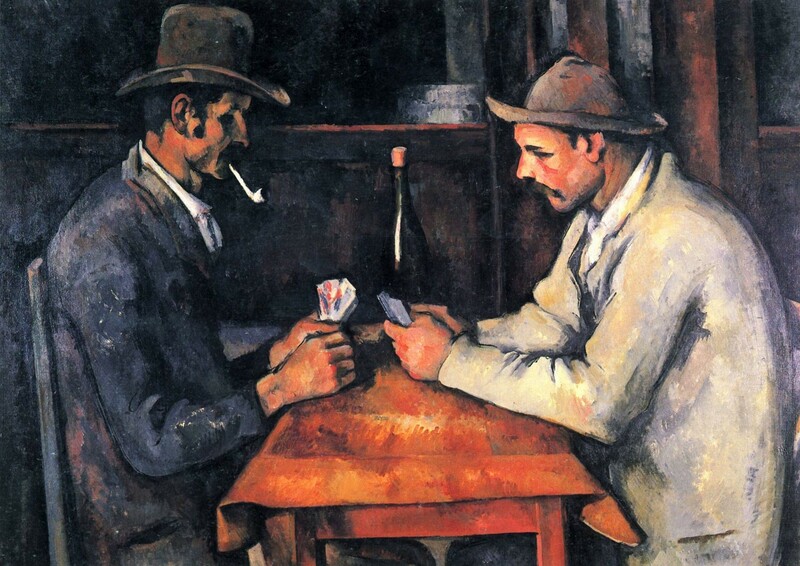 When Qatar’s Royal Family bought one of Cézanne's five versions of this scene in 2011, they paid double the existing record for an artwork at auction. The men who posed for the painting included farmhands on Cézanne’s estate, who may have been surprised by the price their depiction reached. 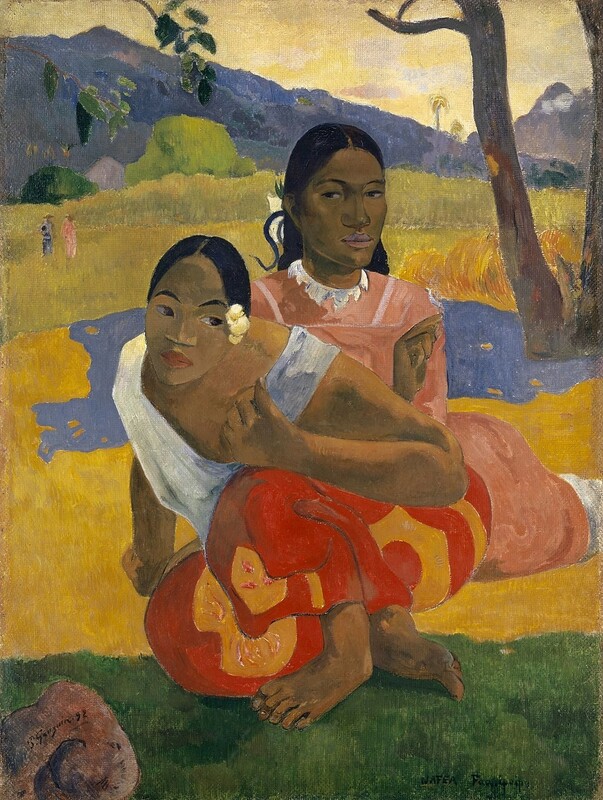 French post-Impressionist artist Paul Gauguin painted it during his first trip to Tahiti, where he later lived for six years. When the artwork changed hands - after two years of negotiations - for a reported $300 million in 2015, it was called the most expensive painting ever sold. But a High Court lawsuit over an alleged outstanding $10 million sale commission revealed the buyer had paid only $210 million. This was the second artwork bought in a 2015 $500 million deal by hedge fund manager Kenneth C Griffin. Pollock, an American abstract-impressionist known for his style of drip painting, also created the 11th most valuable artwork, No. 5, 1948. It sold for $140 million in 2006. This painting, along with 36 others, is part of an ongoing court battle brought by its buyer, Russian fertilizer tycoon Dmitry Rybolovlev, against his art dealer, Yves Bouvier. Rybolovlev has accused the dealer of defrauding him to the tune of hundreds of millions by overcharging him for paintings acquired on his behalf. Bouvier denies all charges. Rembrants painted the portraits to celebrate the wedding of Maerten and Oopjen in 1634. The pictures have never been separated. 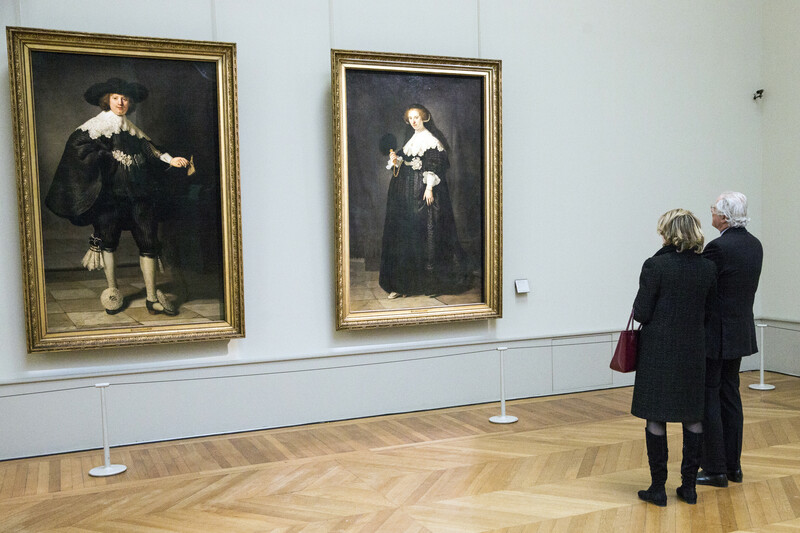 They were bought in a joint purchase by the Louvre and the Rijksmuseum in 2015, with each gallery contributing 50%. Inspired by Delacroix’s Les Femmes d’Algers (The Women of Algiers), this was the last of 15 versions Picasso painted. He started the series six weeks after his fellow artist Henri Matisse died, and considered it a tribute to Matisse’s style. It held the record for most expensive artwork sold at auction for more than two years, before Salvator Mundi was sold for $450.3 million. Depicting a naked woman on a red sofa, this painting caused a scandal when it was first shown in Paris in 1917. After a crowd formed outside the gallery hosting Modigliani’s first (and only) solo show, the police arrived and shut down the exhibition immediately. It was bought by Chinese former taxi driver-turned-stock-market-billionaire Liu Yiqian to display in his own museums in Shanghai. 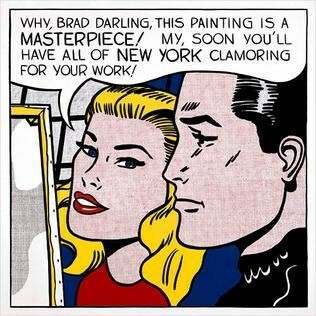 Masterpiece was a satirical commentary on Lichtenstein's own career, which was taking off when he made the artwork in 1962. Masterpiece's seller, philanthropist Agnes Gund, used proceeds from its purchase in 2017 by hedge fund founder Steve Cohen to start a fund for criminal justice reform called Art for Justice. It aims to reduce mass incarceration.